In the University’s Centre for Stem Cell Research, laboratory studies have shown that stem cells from teeth can develop and form complex networks of brain-like cells. 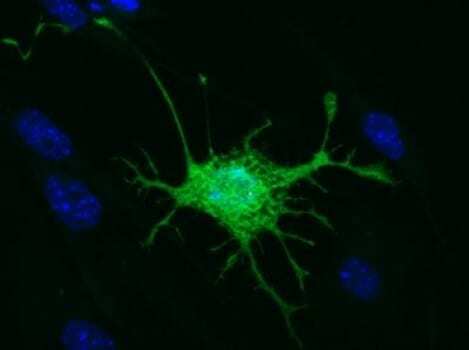 Although these cells haven’t developed into fully fledged neurons, researchers believe it’s just a matter of time and the right conditions for it to happen. “The reality is, treatment options available to the thousands of stroke patients every year are limited,” Dr Ellis says. “The primary drug treatment available must be administered within hours of a stroke and many people don’t have access within that timeframe, because they often can’t seek help for some time after the attack. April 14, 2019 - Tampa Veteran Recovering From Brain Injury Through Art Therapy Bay News 9In 2004 a crash left Fernando Martinez with a traumatic brain injury. For the past four years, he's been painting to aid in his recovery.